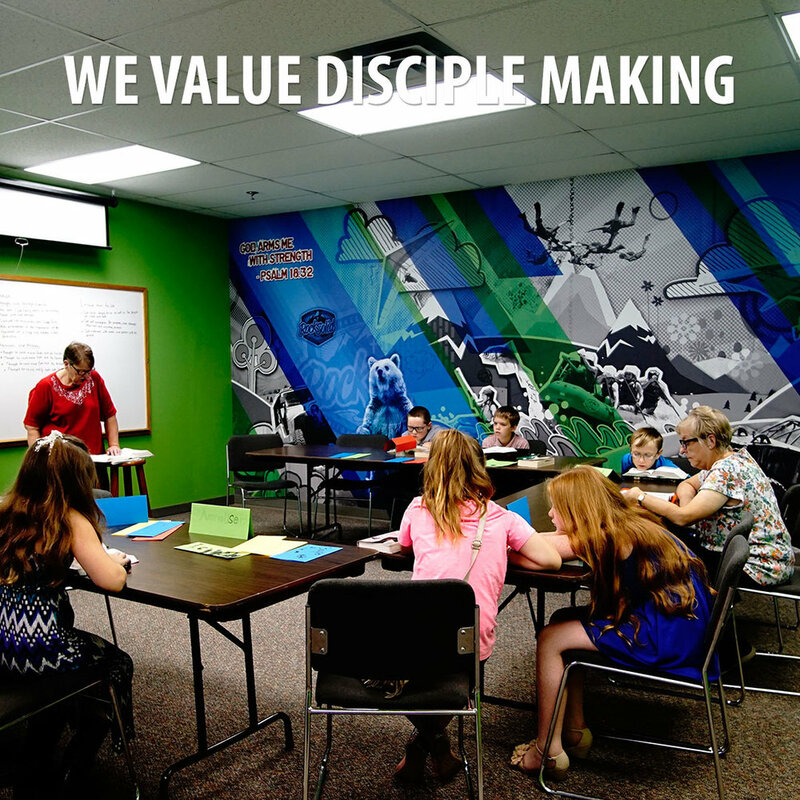 We are a gathering of all ages who would love to welcome you into our church family. Our Worship Service begins at 10:30AM. We take dress and appearance casually but take worship and God’s word seriously. You can start your Sunday morning with us as early as 8:45AM over coffee and donuts in our gathering place. Classes and studies for all ages begin at 9:00am. Our desire is to help people treasure Christ, love each other, and reach out to those yet to experience His grace. We would love to meet you face to face! If you would like to know more about our ministries, our beliefs, what’s here for you, or the steps to membership, please come! We believe Jesus is the one true God, the sacrificial substitute for our sins, the head of the church, an all-satisfying object of affection, and the true treasure of our hearts. 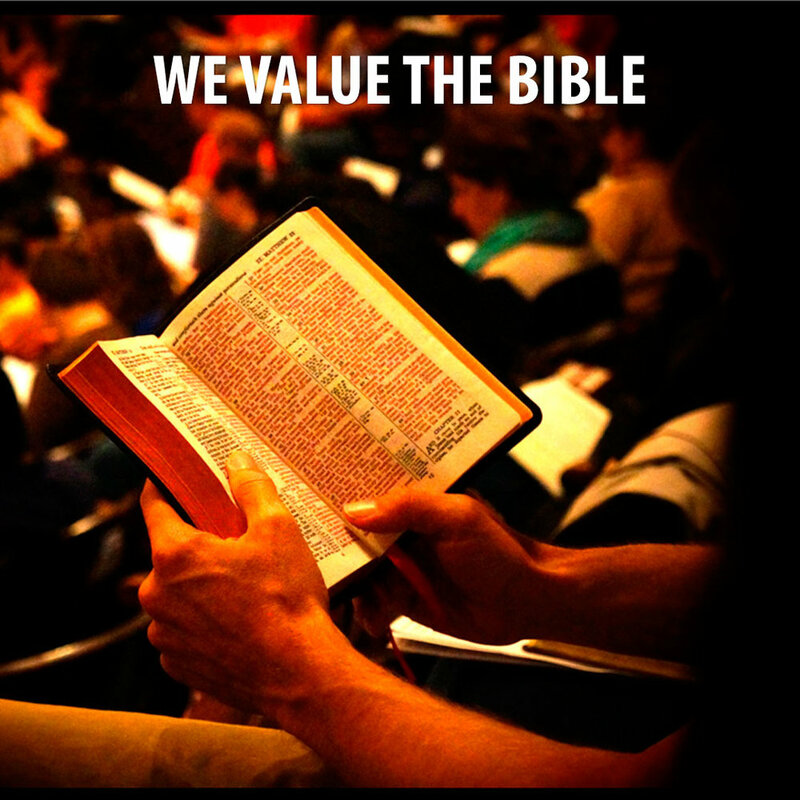 We believe the Bible is God's truth, the central authority in our lives, the primary path to treasuring Christ, and that it needs to be communicated in relevant ways to this generation. We believe that Christianity is meant to be lived as a team sport, in authentic relationships where people can have fun, gain trust, and care for one another. We believe sharing our time, abilities, and money brings greater satisfaction than a life lived for oneself. We believe spiritually lost people matter to God and they ought to matter to us. We believe that each follower of Jesus, in cooperation with God, shares the joy of making more disciples.